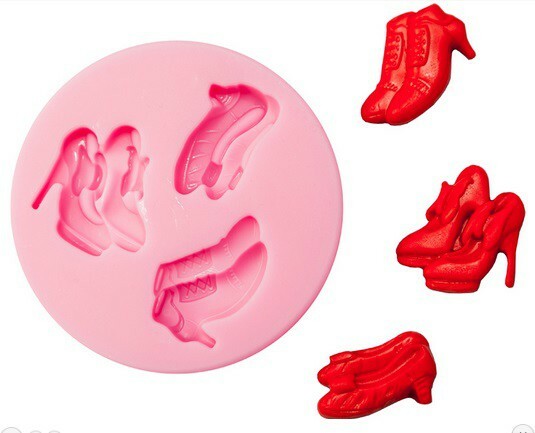 Shoe design cake decorating mould, great for creating themed cakes by the bakers tool kit. 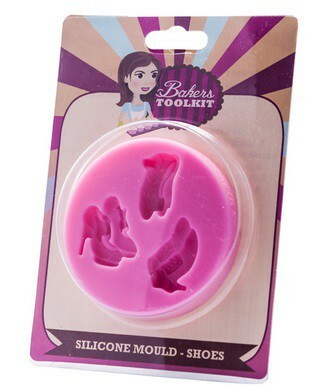 Made from high quality silicone, makes them reusable, just place your sugarpaste in the mould and push out these lovely shoes with ease. Silicone Mould - Shoes has not been evaluated yet.